AEE (Electrical) in Roads & Buildings Engg. Service. AEE (Mech) in A.P. Water Resources Department. AEE (Civil / Mech) in A.P Tribal Welfare Engineering Department. 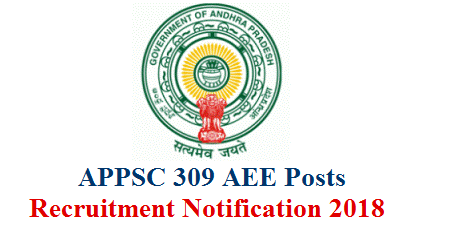 AEE (Civil) in A.P Public Health & Municipal Engineering Department.